The line-up of diesel sedans available under the Rs.10 lakh bracket in the Indian market has further been boosted by the launch of two new diesel sedan variants of Nissan Sunny and Skoda Rapid. 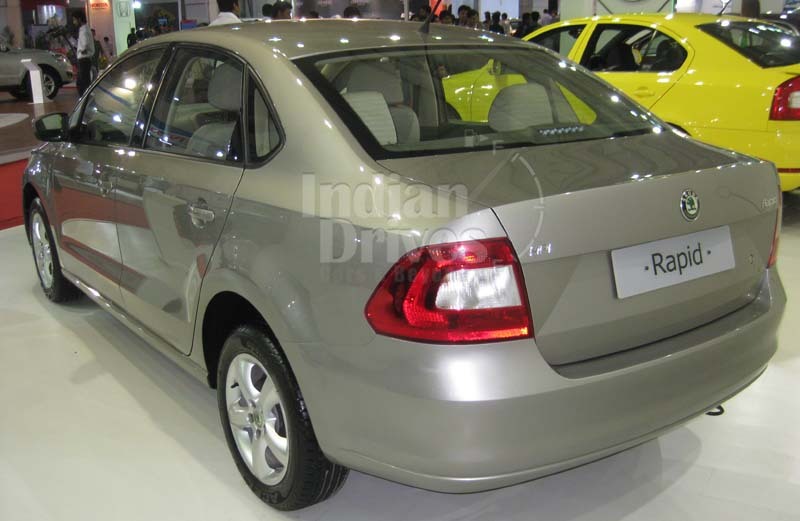 The Skoda Rapid is a modification of the Volkswagen Vento even sharing a similar engine but coming at a lower price bracket. 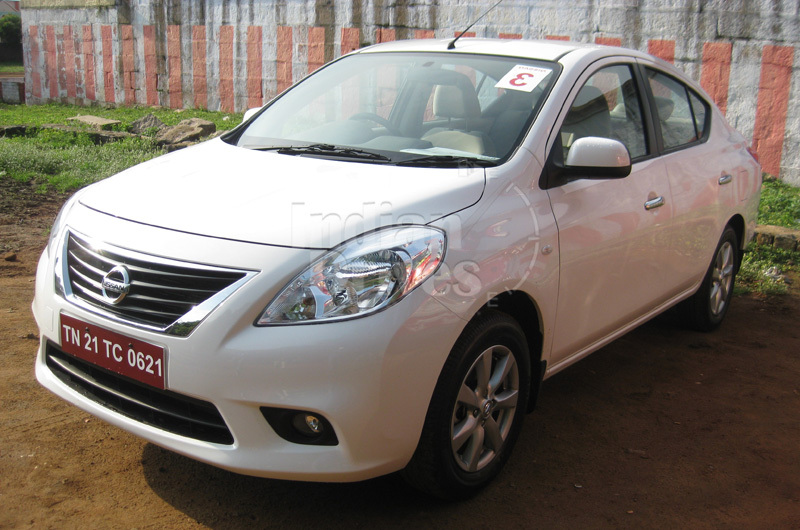 The Sunny shares the same dynamic V-platform that the Nissan Micra has been built on. The Rapid has the solidity associated with the European sedans whereas the Sunny reflects the Japanese capability of producing economic vehicles. A comparison has been carried out among these two cars to identify which car has been provided with the better capability of delivering. While the Skoda Rapid highlights European design, the Nissan Sunny is a perfect example of Japanese craftsmanship. The Rapid has been provided with a grille having vertical bars, typical of Skoda. Its headlamps look similar to the Fabia. Its bonnet has been beautifully sculpted, and its fog lamps uniquely shaped. All these combine to give the Rapid a sporty look. Its side profile matches the Vento whereas its rear is a combination of the Vento and Skoda Laura. 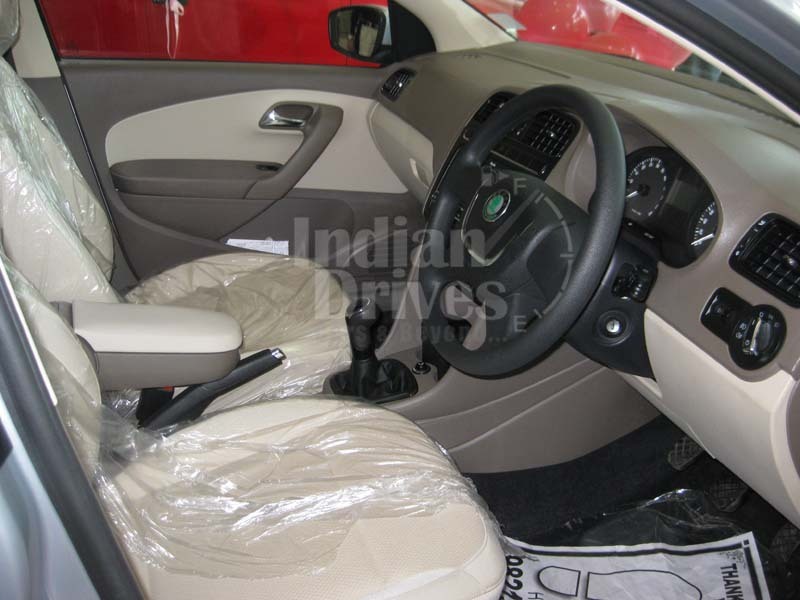 Its interiors have a strong match with the Vento as these vehicles share a lot of interior components. 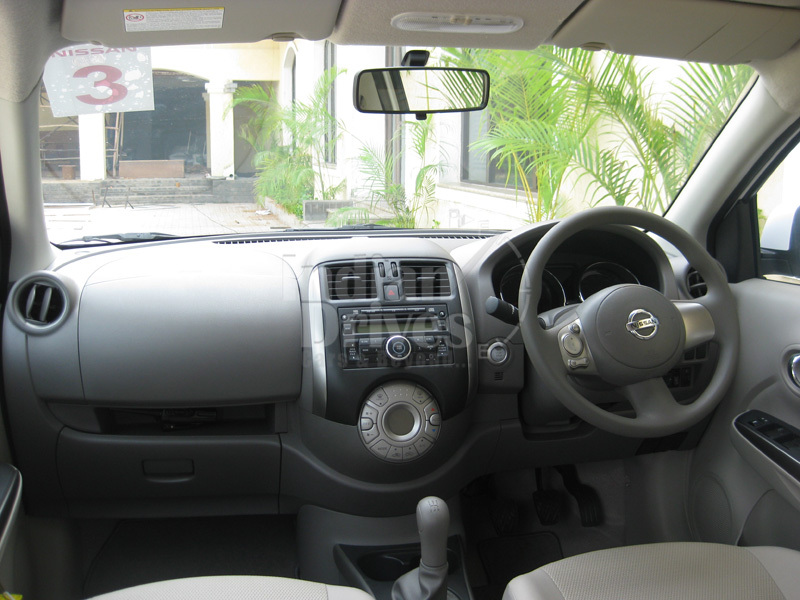 Though the Nissan Sunny and Micra share a common platform, they have been blessed with completely different looks; thereby, it is going to appeal to Nissan car lovers, who prefer exclusivity of design. The uniqueness of the Sunny is its rear, which has been styled like a coupe. 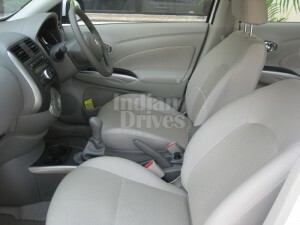 However, with respect to the interior, it strongly matches the Micra as they share similar designs. It seems that the Skoda Rapid with its sportier looks will win greater appeal in this category over the Nissan Sunny. With a wider wheelbase of 2600mm, the Nissan Sunny offers greater space particularly for its rear-seat passengers compared to the Rapid that has a 2552mm wheelbase. The flat floor provided by the Sunny at its rear helps in increasing the legroom substantially. Although the Rapid is also comfortable to ride in, both at the front and the rear, it cannot match the legroom that the Sunny provides. The Skoda Rapid scores over the Sunny as a better performing car. Its 1.6L diesel engine is capable of delivering a maximum power of 104Bhp and a peak torque of 250Nm. The 1.5L diesel engine of the Sunny, in turn, can generate a maximum power of only 80Bho with its peak torque restricted to 200Nm. The Rapid outscores the Sunny by 10Bhp in its ratio off its power to its weight, thereby clearly signifying the superior performance of its engine. The steering wheel of the Rapid functions precisely and gives excellent response to user’s commands, even when the vehicle is moving at a high speed. Both cars enjoy great stability while traversing in straight line. However, you might notice vertical movements in the Sunny when changing lanes quickly or taking corners at very high speed. Therefore, the Rapid scores better in the performance and handling aspect compared to the Sunny. 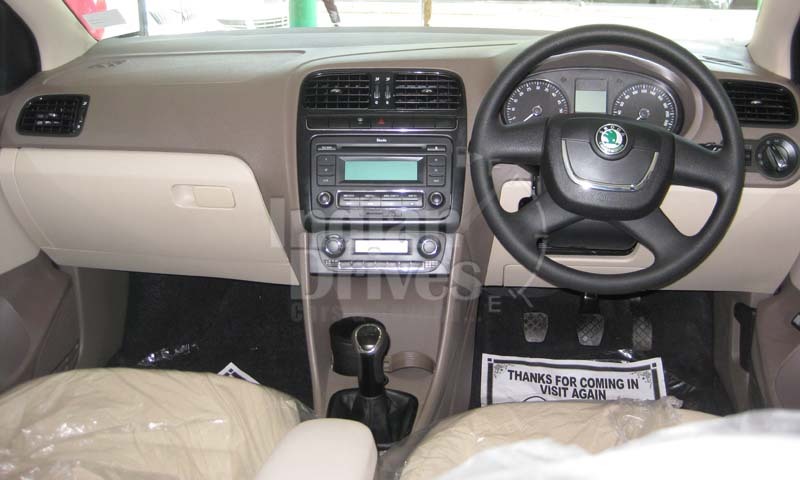 Both the features have been provided common features, including power steering and windows, AC with rear vents and heater, central locking, speaker laden music systems as well as adjustable headrests for both the front and rear seats. When comparing the base models, it is seen that the Sunny has been provided with additional features, including climate control, airbags for driver and passenger, electric mirrors, ABS with EBD and Brake Assist. Even the top-end Sunny model has been provided with additional features vis-à-vis the Skoda, including electrically folding mirrors along with a latest ignition system. 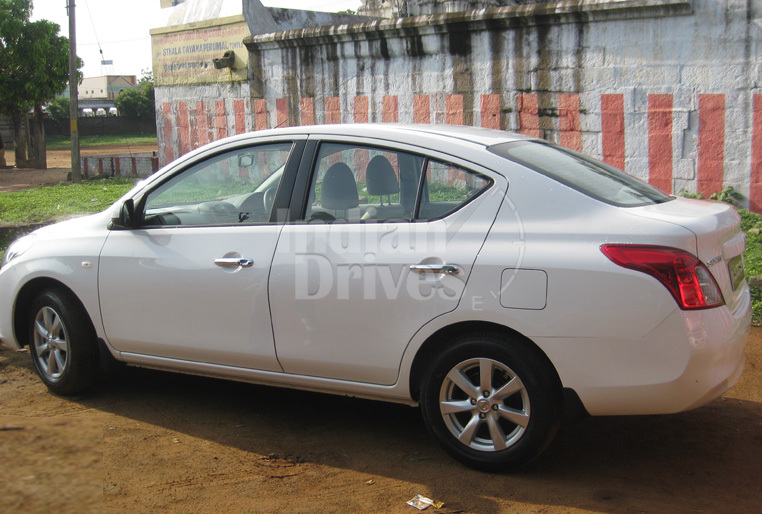 Hence, based on features provided, the Nissan Sunny is a clear winner. The diesel variant of the Rapid is expected to offer 20km/liter mileage whereas the Sunny is going to give a mileage of 21.6km/liter. This gives the Sunny a bit of an advantage compared to the Rapid as it is going to be a significantly economical vehicle, when both have been operated for a longer period of time. The Rapid comes at a price range of Rs.7.95 lakh to Ras.9.19 lakh whereas the Sunny is being offered between Rs.7.98 lakh and Rs.8.78 lakh. Though the base variants of both the Sunny and the Rapid have been more or less similarly priced, the Sunny is packed with a lot of additional features that significantly give it an advantage. Furthermore, when the high-end variants of both these vehicles are compared, it is found that the Nissan Sunny XV at Rs.8.78 lakh has been priced significantly lesser than the Rapid Elegance, which has been priced at Rs.9.19 lakh. Even though the high-end Sunny is priced lesser than the Rapid Elegance, it still comes with additional features that include the push button ignition system as well as the electrically folding mirrors. With its marginally better fuel efficiency along with it offering a lot of additional features at comparative lower prices makes the Nissan Sunny the more desirable car compared to the Rapid, in terms of better return on investment. Though the Skoda Rapid and the Nissan Sunny are both sedans, they are as much apart in characteristics as the two poles of the Earth. Hence, the preference of the better among the two cars will boil down to the expectations that the customers will have from the cars that they want to own. 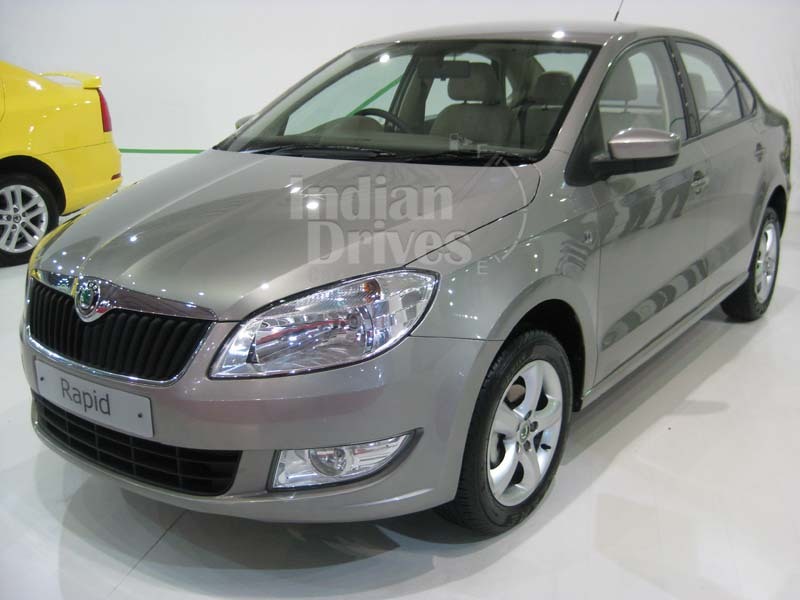 If features like sporty looks, excellent performance and superb handling are high on the agenda list of the buyer, Skoda Rapid is the perfect car for them. If the customer is, however, looking for a low-priced sedan that at the same time offers ample space and comfort, top-line features as well as greater fuel economy, Nissan Sunny is the ideal car for them.